For golf fans, few weeks of the year are as anticipated as Masters Week. The energy on the course transmits itself through the television, and Augusta National Golf Course – home to this 85-year old tournament – has become a magnent for lovers of the game. 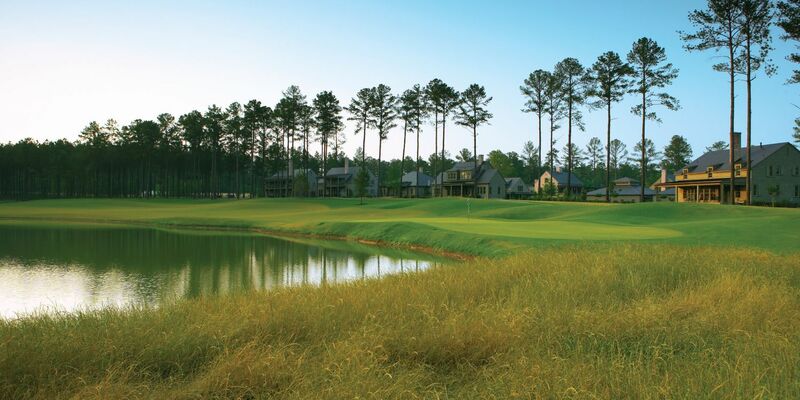 But don't let that make you overlook some of the South's other great golf courses. Here are six to put on your list. 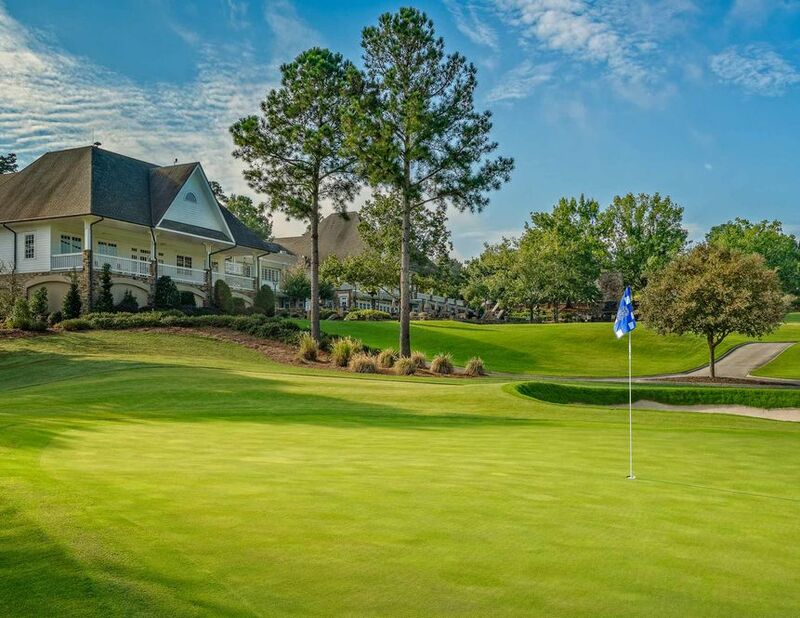 You’ll need a formal, written introduction from your own club to get on the greens during Masters Week, but the chance to play next door to the pros is worth it. It’s not just for the thrill but for the jovial atmosphere that surrounds with the club’s more than 1,000 members present. If you're looking for a place to hunker down for a week and call home base, this residential community 70 miles east of Atlanta might be your best bet. Ranked the No. 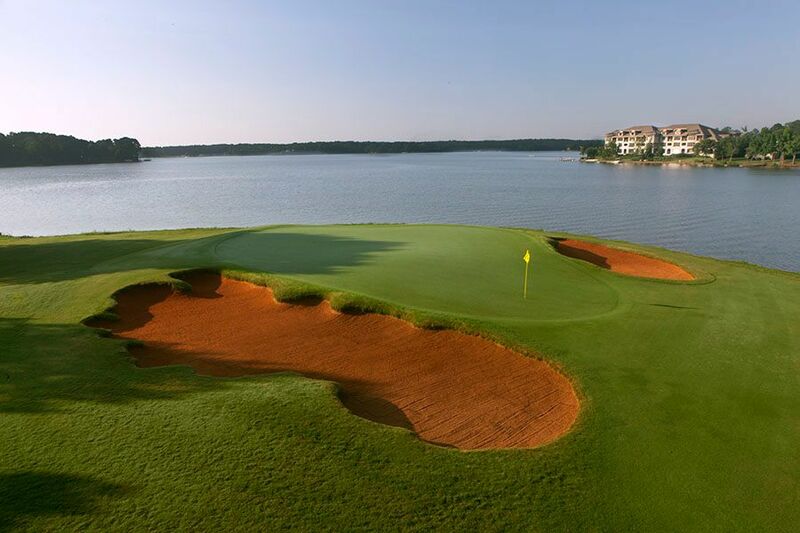 1 Residential Golf Course in Georgia by Golf Magazine, Cuscowilla was designed by one of today’s “it” firms: Ben Crenshaw (himself a Masters champion) and Bill Coore’s Coore & Crenshaw. There’s also tennis, boating, a fitness center, two pools, spa services, and the Waterside Restaurant. Situated on Lake Oconee, Cuscowilla has a range of private, beautiful homes available for rent during the week, starting at $1,800 nightly. Other options include Lake Villas (US$1,500 a night), Golf Cottages (US$750 to US$950 per night), and suites and studios (US$450 to US$550 per night). 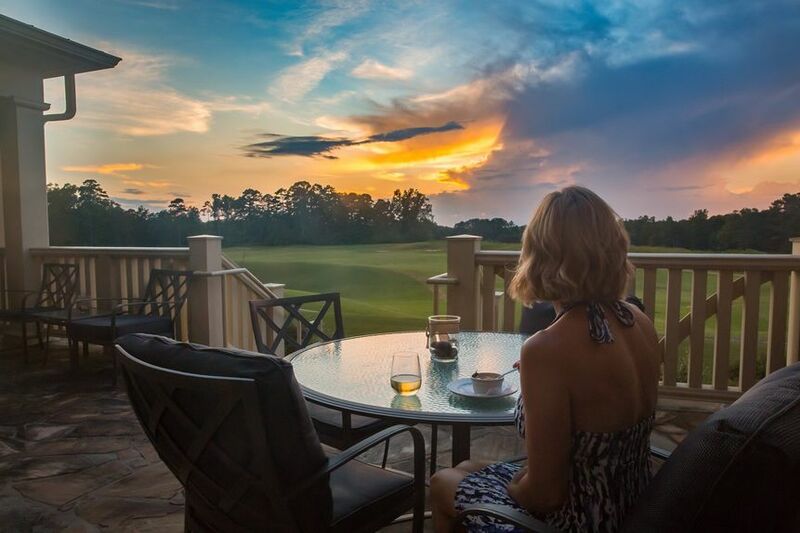 This year’s inaugural Augusta National Women’s Amateur (ANWA) is not only an occasion to celebrate women’s golf and showcase female golfers at Augusta, but it’s also a chance to show off Champions Retreat. A private club for 51 weeks a year, Champions Retreat has annually opened its doors to visitors for one week of golf, food, and parties. This year, though, it holds the distinction of hosting the first two rounds of the ANWA before the women play the final round at Augusta National. 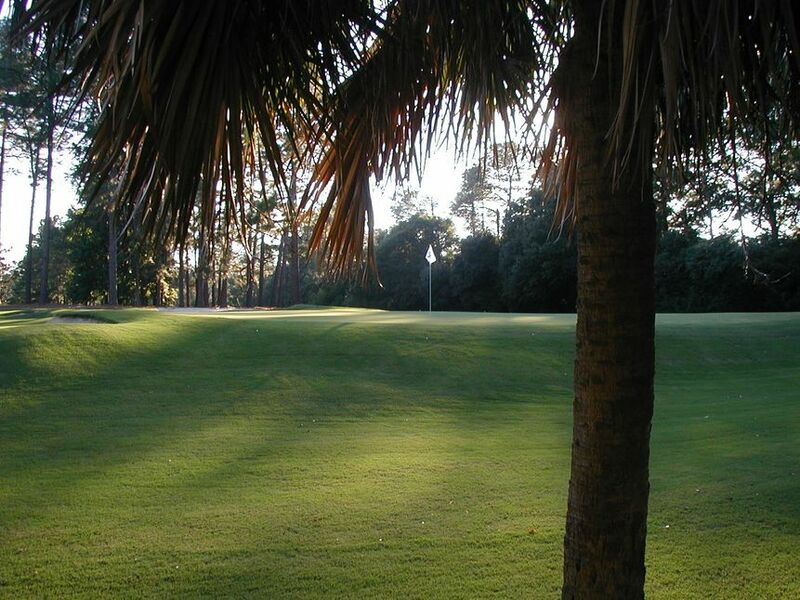 It has three nine-hole courses – Palmer’s Island Nine, Nicklaus’s Bluff Nine, and Player’s Creek Nine - named for the big three legends of golf who each designed a layout bearing his name. Homes and cottages on the property are often booked a year or more in advance, so contact the club for more information. 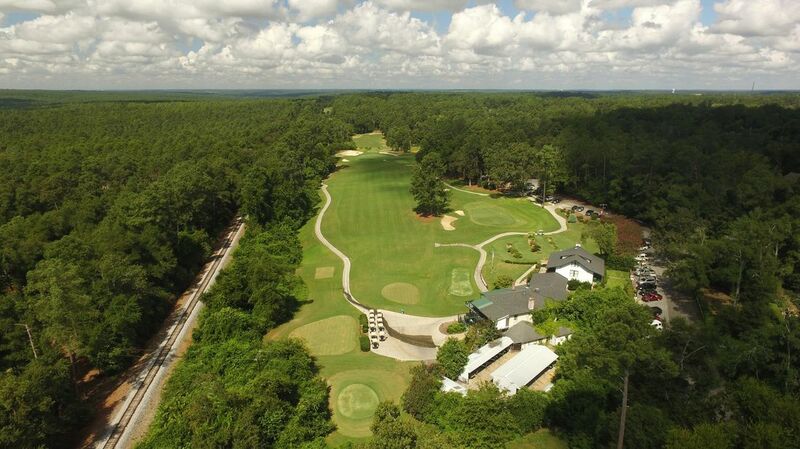 It’s a two-hour drive from Augusta, but what awaits visitors at Cateechee are dramatic drop-offs from elevated tees and panoramic views of nothing but Georgia forests. Devoid of houses, the 420-acre course is devoted solely to golf, with each hole shielded from the others as it cuts through the virgin forest. 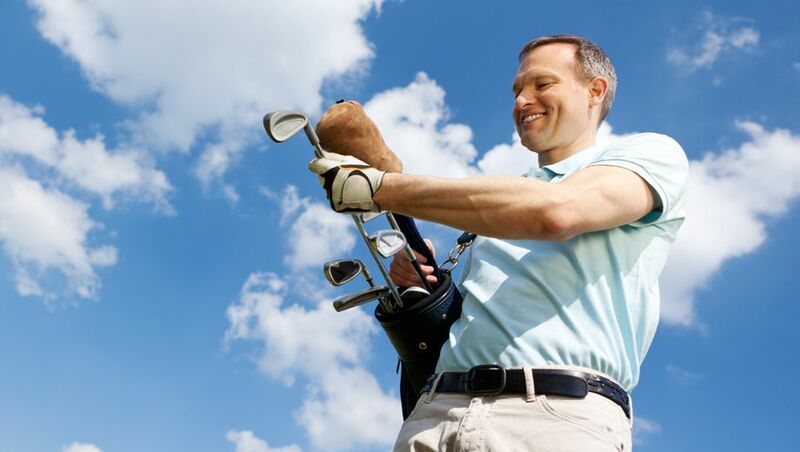 The club has a variety of lodging options that range from suites in the main clubhouse (US$169 nightly) to a private golf cabin off the 10th hole (US$400). A three-story house on Lake Hartwell can also be rented for US$750 a night and further requires a US$300 cleaning fee. Comment on "The best golf courses to play if you're not playing at the Masters"